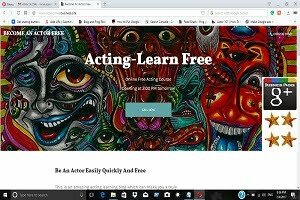 """ keywords'/> "" " Make Casting Directors Stop Dead With Strange Fascinating Acting | Best Actor Academy-The Monster Of Free Acting Tips ""
Acting without trying hard to "Act"
How to become an actor without acting? 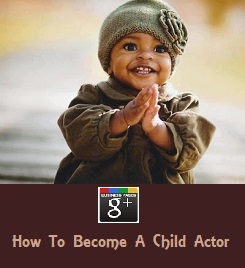 I don't have an inborn talent, but want to be an actor. How to? I try hard to act in auditions, but get rejected? Why and what's the solution? 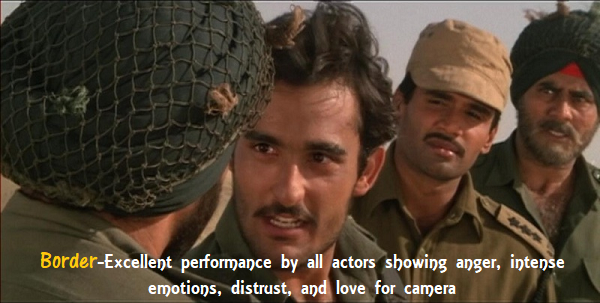 Which is the best acting technique to be selected? Understanding and learning about "Self", to know your type (Archetype) and about what is acting as a delicate art and actor learning with tools, and with the discipline to grow. Most importantly, To learn how to develop the limitless human imagination in their task of studying and bringing a script and a character to an interesting life. 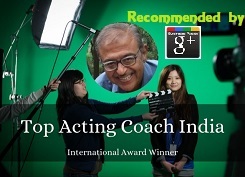 This can be definitely be done individually at home and be learning to become an actor without so-called "Acting" where an audience finds you as a truthful actor in a given circumstances rather than as a fake or trying hard to play a role. B. Why Develop The Power Of Imagination? 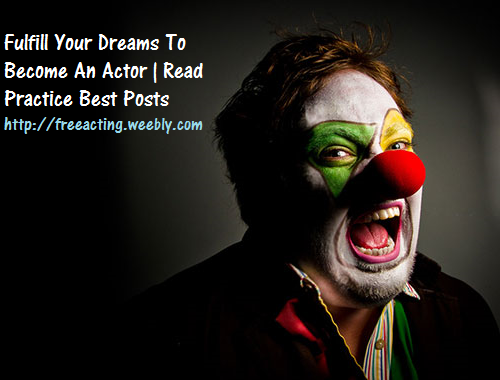 An actor's imaginations are the most powerful source to create even unimaginative. 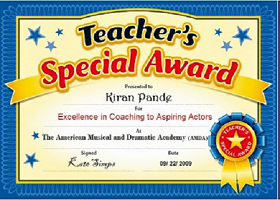 To bring a film or a theatre play and characters to life. 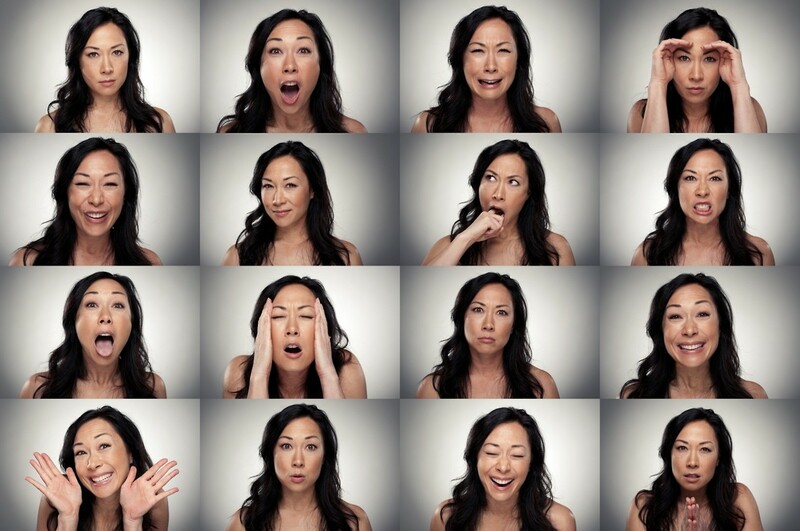 The actor must be able to create from his own living experiences or by a considerable period of observation of anything he feels by his 5 senses(See, smell, taste, hear and touch). The classical example is of a great actor-Lee J Cobb who acted in an award-winning play "The death of a salesman". C. The Importance Of "Action"
Drama in a film or at heater depends on 'Doing' rather than 'Saying' or Just 'Feeling'. However, an actor's approach strongly depends on connecting these together by creating a drama(conflict) between him and other characters or with 'given circumstances' in a story. This drama 'should not' be between his own various shades of life(Me and myself) which may push him into an isolation in the story. 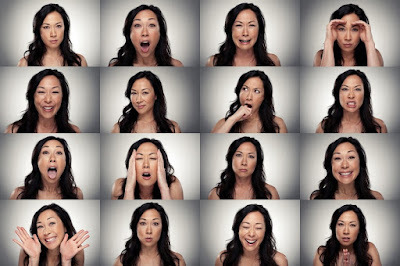 These actions especially in for the camera should be subtle, creative and expressive (with eyes and face). 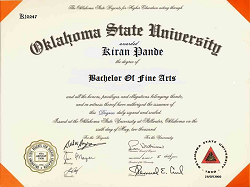 A story by a writer and recreated as a screenplay for film or a script for a play once submitted is a unique object with its own life and has a tremendous potential to 'impact'on the minds of the audience.To play it is not in words but in you.